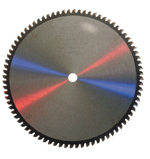 Heavier, laser cut, fully�hardened blade bodies stay flatter and truer longer. 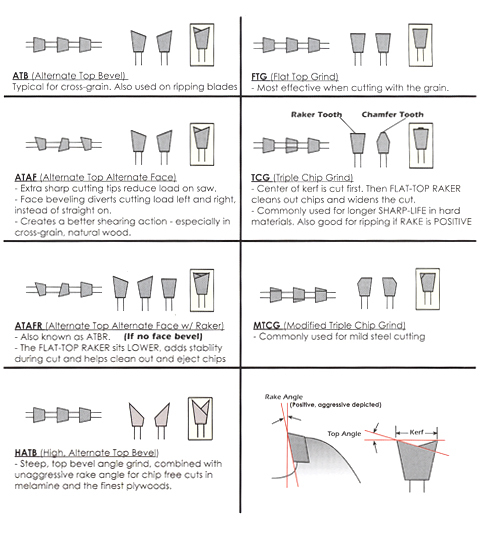 Top-quality, fine-grain, premium grade carbide tips for smoother cuts and longer life. Tips are fine-finish honed on all surfaces down to 600 grit.